In a politically and socially savvy move, producers Sonia Friedman and Scott Rudin are bringing the stage adaptation of George Orwell's 1984 to Broadway. This production debuted in London in 2013, and had multiple engagements in the area since. Performances will begin this summer (with an exact first preview date TBA), and opening night is scheduled for June 22. The London creative team, including co-writers and co-directors Robert Icke and Duncan Macmillan, will make the transfer. 1984 will play the Hudson Theatre, which reopens this month with a 10-week revival of Sunday in the Park with George. Visit Playbill for more. Roundabout Theatre Company has announced its 2017-2018 off-Broadway shows. Returning to Roundabout are playwrights Joshua Harmon (Bad Jews, Significant Other) and Lindsey Ferrentino (Ugly Lies the Bone). Harmon's Skintight will be directed by Daniel Aukin, and Ferrentino moves up from the Underground space to the Laura Pels with Amy and the Orphans, directed by Scott Ellis. The New York premiere of Anna Ziegler's The Last Match will also play the Laura Pels, and will be directed by Gaye Taylor Upchurch. The Underground series will include Jireh Breon Holder's Too Heavy for Your Pocket, and a second play to be announced. Visit the Roundabout blog for more. 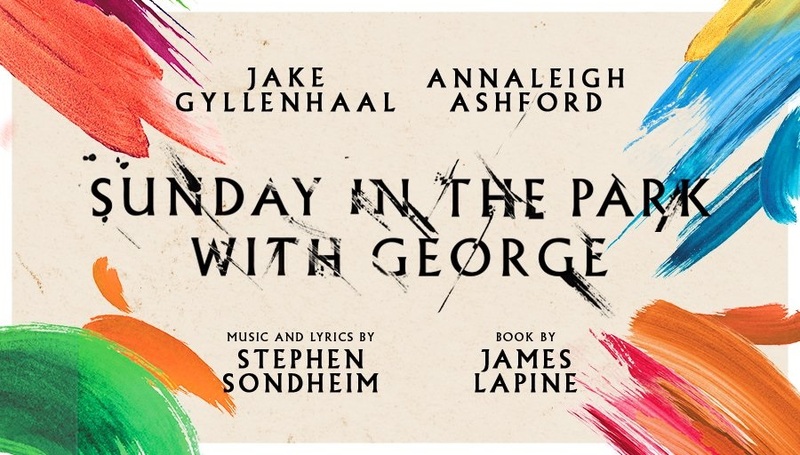 Tony Awards—The producers of the Jake Gyllenhall–Annaleigh Ashford led revival of Sunday in the Park with George have withdrawn the production from Tony nomination consideration. In a statement obtained by Broadway.com, the producers said, "With a season so full of tremendous...new musicals and revivals, [we] feel this extremely limited, special run of Sunday stands most appropriately outside of any awards competition. The production is nevertheless proud to be part of such a landmark Broadway season." The announcement is not so shocking, in hindsight, given that the limited, 10-week run is scheduled to conclude April 23, a little over a week before Tony nominations are even announced (on May 2). Still, this production is not to be missed. It was wonderful at City Center, and its Broadway run will reopen the historic Hudson Theatre. Visit thehudsonbroadway.com (or the box office) to purchase tickets. SAG Awards—The Screen Actors Guild Award winners were announced and celebrated on January 29. 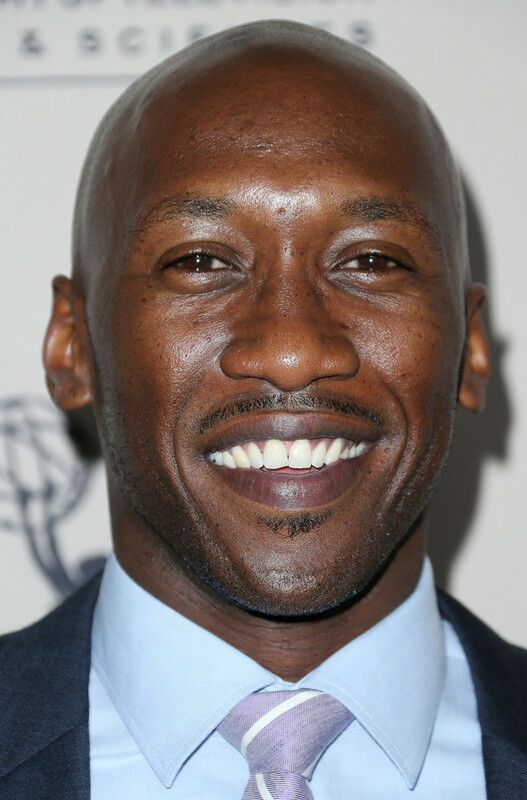 Moonlight's Mahershala Ali won for Outstanding Supporting Actor, and Denzel Washington and Viola Davis took home honors for their roles in Fences (remember that the pair won Tony Awards for the same roles). See my post from earlier this week for the full list of winners. PGA Awards—Winners of the Producers Guild of America Awards were announced.Winners include the producers of Comedians in Cars Getting Coffee, La La Land, Last Week Tonight with John Oliver, and Sesame Street. Visit the PGA website for the full list of winners. Tony winner and Oscar nominee Viola Davis (Fences, movie and play) and Julia Roberts are attached to star in the screen adaptation of the Jodi Picoult novel, Small Great Things. Deadline has more. Beautiful on Broadway will welcome Abby Mueller as Carole King. Mueller (who is Beautiful Tony winner Jessie's sister) played the role on tour, and will begin performances on Broadway on March 7. She'll be taking over while Chilina Kennedy temporarily steps out of the Broadway production to reprise her performance for the Toronto engagement of the tour, June 27-August 20. Broadway.com has more. 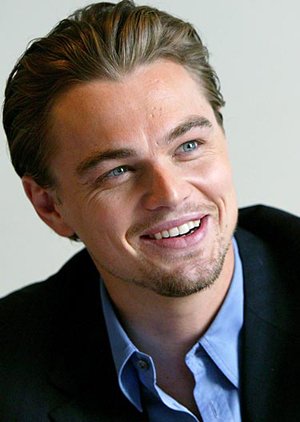 Academy Award winner Leonardo DiCaprio (I love that I get to call him that!) will star in an adaptation of the upcoming Stephan Talty book, The Black Hand, which tells the origin story of the mafia in America. DiCaprio (The Revenant) is also producing. Variety has more. Andrea Burns will conclude her run with On Your Feet on February 5. Doreen Montalvo will take over the role of Gloria Estefan's mother beginning February 7. Playbill has more. 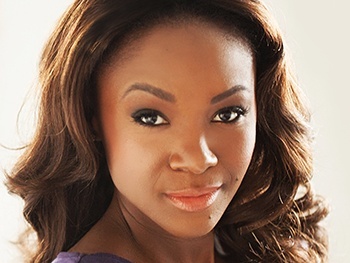 Tony nominee Saycon Sengbloh (Eclipsed) will appear in (at least) three upcoming episodes of the Shonda Rimes series, Scandal. Shadow and Act has more. Alison Wright (The Americans) will make her Broadway debut in Sweat, the Lynn Nottage play that is transferring to Broadway after a successful run at the Public this past fall. Wright is the only newcomer to the production; the full off-Broadway company, with the exception of Miriam Schor, will reprise their roles on the Great White Way. Playbill has more. 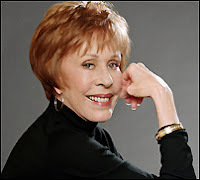 The pilot for the Carol Burnett series, Household Name, has received the green light from ABC. Amy Poehler's production company, Paper Kite, is producing the series. Deadline has more. Spend a week with NYCB corps de ballet member Claire Kretzchmar via a recent New York Times profile. Clive Owen (Children of Men, Old Times) will star in a just–announced revival of David Henry Hwang's M. Butterfly. Directed by Julie Taymor, the play will open on October 26. A theatre and first preview date have not been announced. Theater Mania has more. The New York Times checked in with the bold, bawdy, and incredibly talented Birdget Everett (Rock Bottom), talking about her career, her dog, and, of course, white wine. 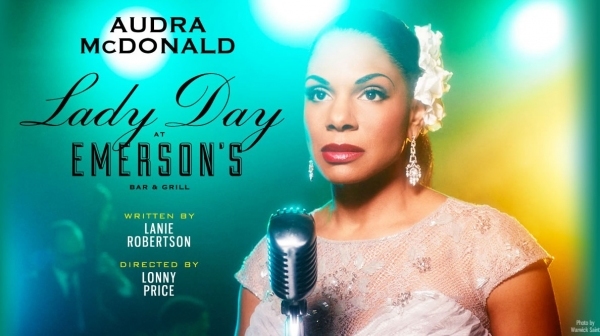 The postponed West End production of Lady Day at Emerson's Bar and Grill will begin previews June 17. Opening night is scheduled for June 27, and the limited engagement is concludes September 9. In the play with music, six-time Tony Award winner Audra McDonald (Shuffle Along...) plays Billie Holiday. McDonald won her record-making sixth Tony for the performance. Broadway.com has more. The Amazon original series Mozart in the Jungle has been renewed for a fourth season. The Golden Globe-winning series stars Lola Kirke and Gael Garcia Bernal, and Alex Timbers is a co-executive producers. TV Line has more. The great Samantha Bee will host the "Not the White House Correspondents' Dinner" in Washington, DC, on April 29, the same night as the WHCD. The Hollywood Reporter has more. In the 1960's I first read this book. It has been a guiding reminder through these years of how fragile freedom and democracy can be and of how important it is to be vigilant and aware of trends that may destroy them!